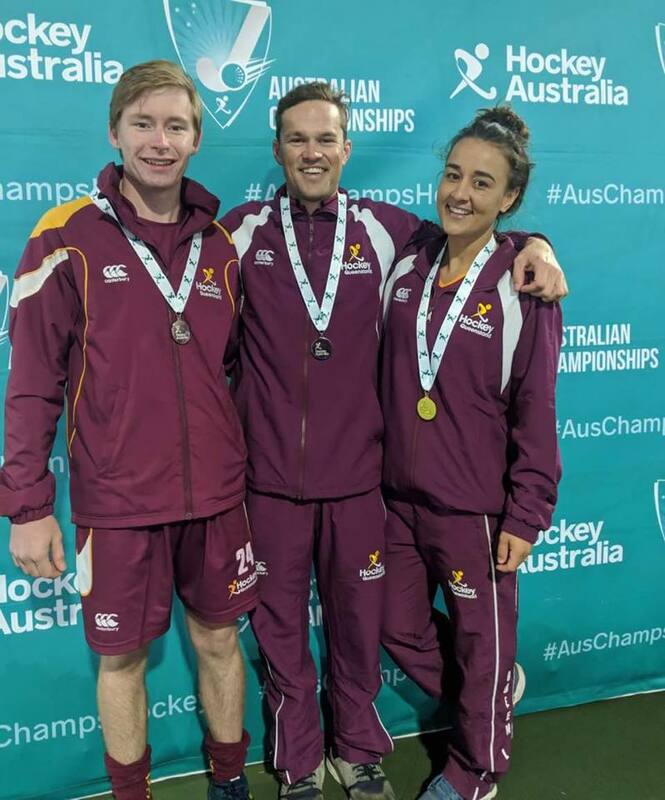 Well done to our players Tarack Chappell, Matthew Axelsen and Eva Kersnovske at the recent 2018 Australian Country Hockey Championships, August 3-11 in Berri, SA. 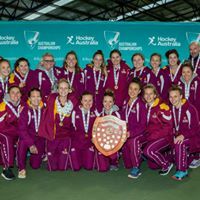 QLD Country Women played outstandingly, winning back to back games. 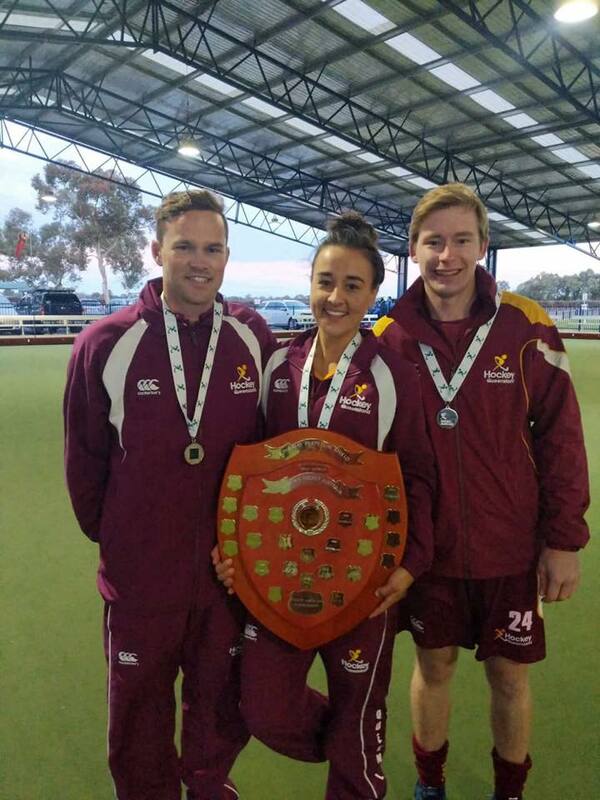 Vs NSW in the final, QLD were victorious winning the gold medal 1-0. Congratulations to Eva Kersnovske for receiving Player of the Final. QLD Country Men received Silver Medal in a incredible game. Congratulations to Tarack Chappell also received the player of the match in the Semi Final defeating Australian Defence Force 3-1.